Trivia: This is debut movie for Ravi Babu as a director. This is debut movie for Naresh as a hero. Trivia: This is debut movie for MR Rajaji as a director. This film was premiered at TANA in USA in 1993. Trivia: This is debut movie for Sitarama Prasad as a director. Trivia: This is debut movie for Rajasekhar as a director. Trivia: This is debut film for Aryan Rajesh as a hero. This is debut film for Nikitha in Telugu. Trivia: This is debut movie for Kasi Viswanath as a director. Trivia: This film won Nandi award as Best Film in 2001 from Govt. of Andhra Pradesh. Laya received Best Actress award in Nandi awards. Trivia: This is debut movie for Chandra Mahesh as a director. Trivia: This was debut movie for AVS as a director. Trivia: This is debut film for Anjala Zaveri in Telugu. 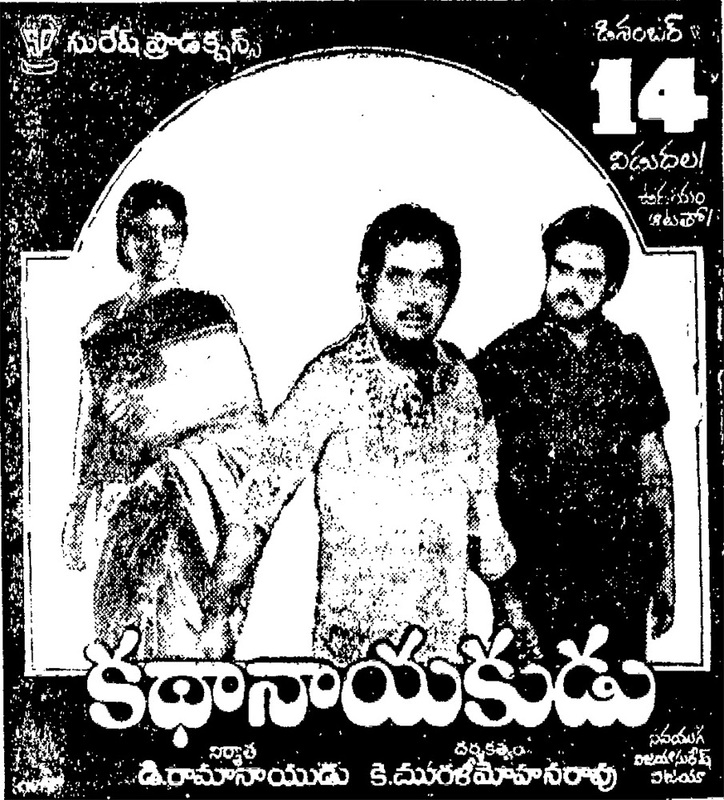 This is debut movie for Jayanth C Paranji as a director. Trivia: This film was screened in Indian Panorama 1993. 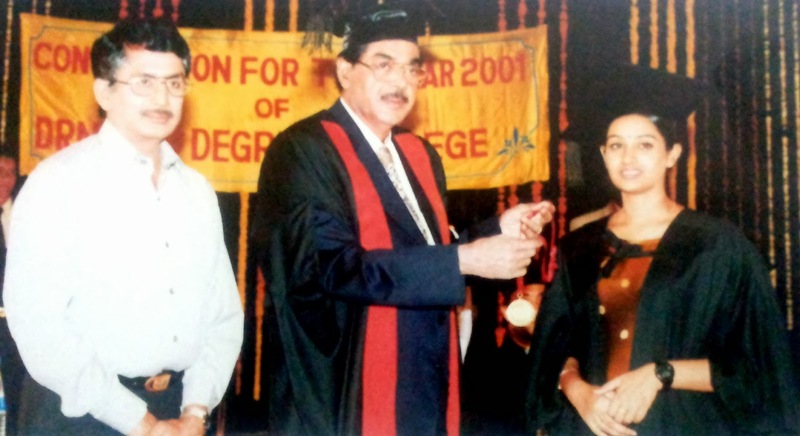 Trivia: This was debut film for Tabu in Telugu. Trivia: This is debut film for Harish as a hero. This is debut film for Malasri in Telugu. Trivia: This is debut film for Venkatesh as a hero. This is debut film for Kushboo as a heroine. 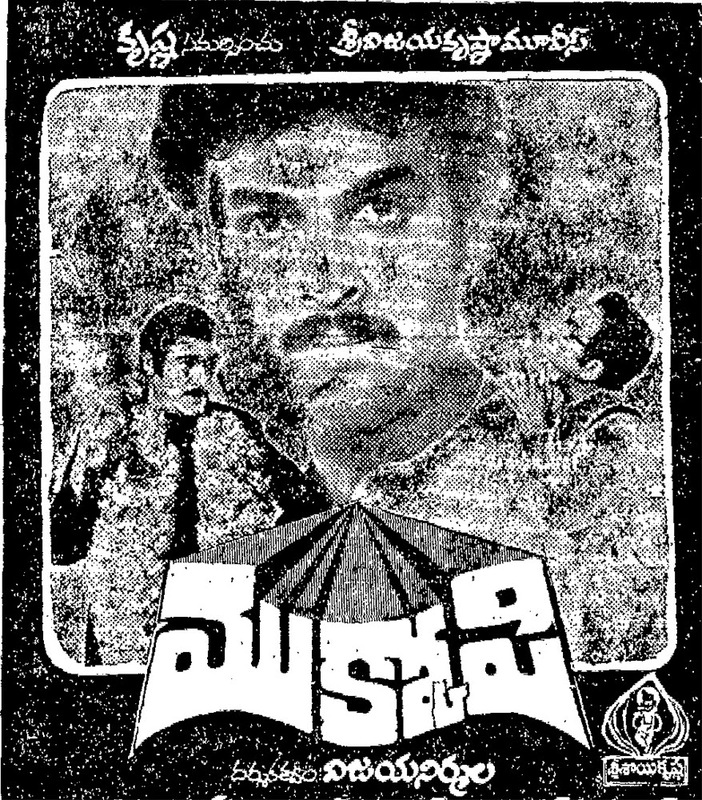 Trivia: This is debut film for Daggubati Raja as a hero. Trivia: This is debut movie for B. Gopal as a director. Trivia: This is debut movie for Paruchuri Brothers as directors. 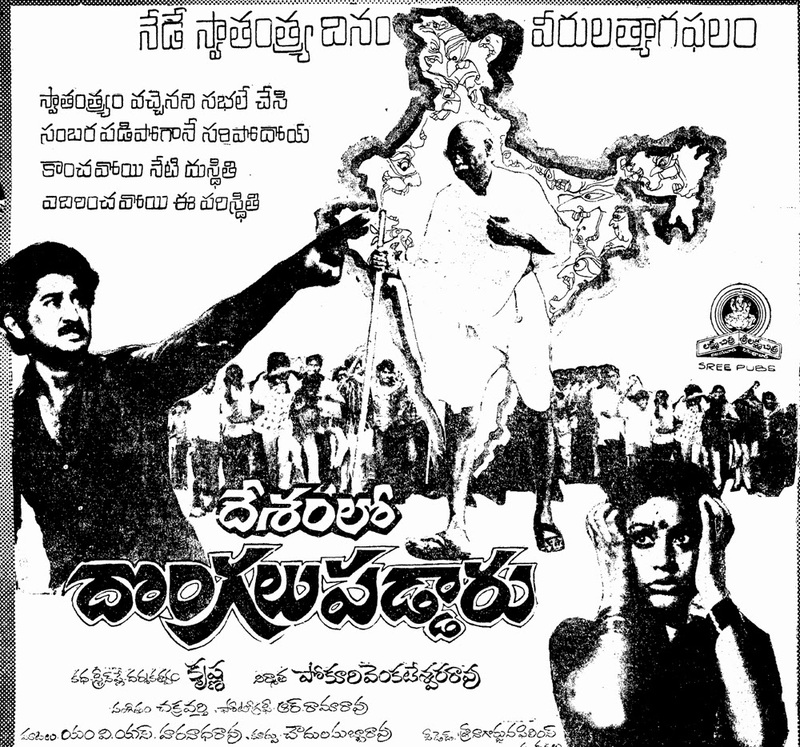 Trivia: It had a silver jubilee run in 2 centers - Hyderabad and Vijayawada. 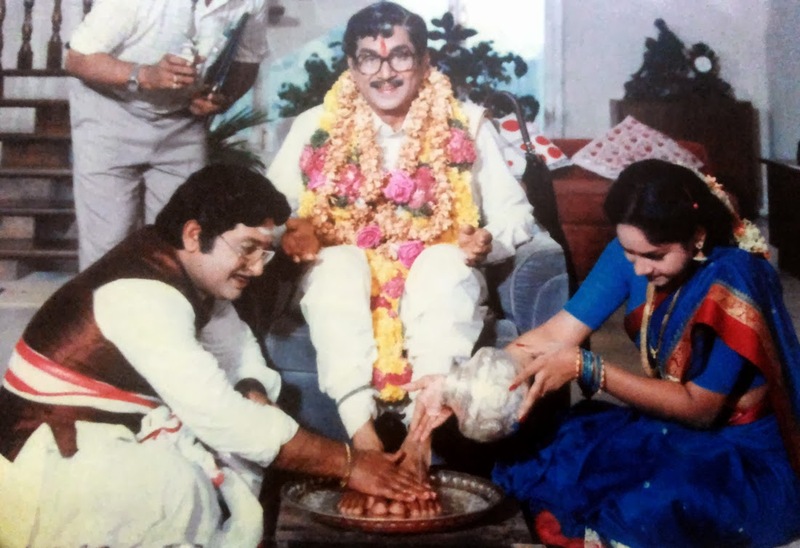 Trivia: This is debut movie for Murali Mohana Rao as a director. Trivia: This is first film for Katrina Kaif in Telugu. Pop singer Smitha did a negative role in this movie.